Today is Giving Tuesday. 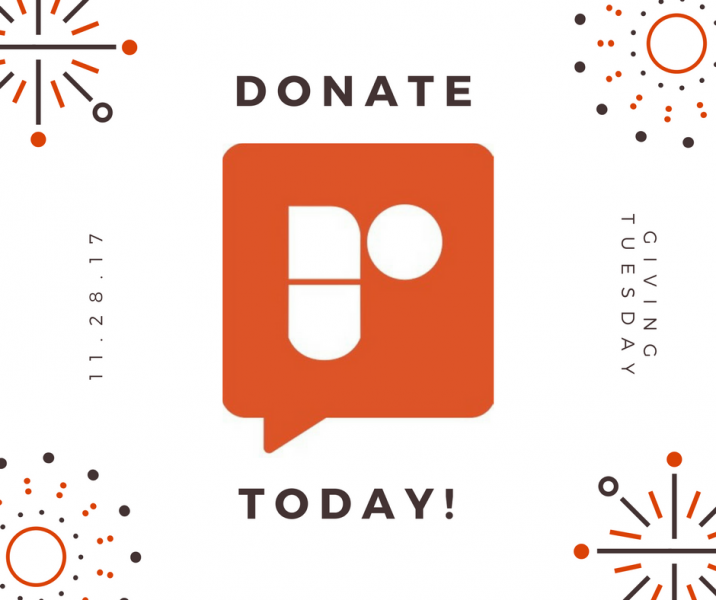 Support The Rapidian and community media to help us train reporters to tell stories for years to come. Participants listen to a presentation during a Rapidian community journalism workshop. This year, many of you turned to The Rapidian as an outlet for expression. Expressions of pain, expressions of anger or frustration or expressions of your desire to understand or connect with one another have marked this year. Since January, we have featured articles capturing the political climate we are in now. We have featured pieces from writers who attended the Women’s March in Washington, D.C. and stories on immigrants’ rights and the Day Without Immigrants March. This year, we also showcased stories written by community reporters who are covering city government news. The relationship between community members and members of the police department was an important issue for Grand Rapidians and people across the country. Writer Amy Carpenter followed the local story beginning early this year when of a group of 12-14 year old boys were stopped by police at gunpoint. She spoke to the mothers of the boys. Carpenter wrote a number of other pieces this year, including reporting on the Stand with Charlottesville march and developments in Amplify GR. Community journalist Russell Olmsted covered multiple meetings and discussions, including community police relations issues. Olmsted has also covered affordable housing and most recently, the passage of the Equal Protection Policy without new measures for the GRPD. The Rapidian featured dozens of articles from area nonprofits on topics ranging from conversations about neighborhood development, supporting the arts and new exhibits at our local museums. 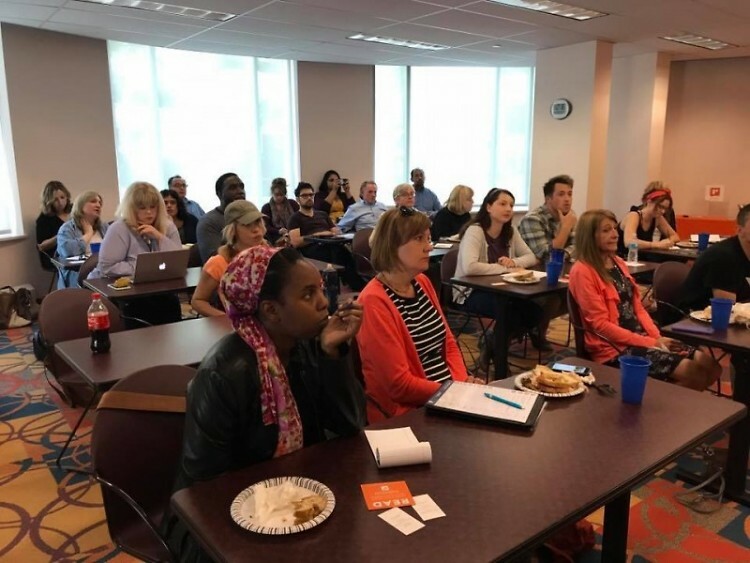 In addition to stories, we hosted multiple educational workshops designed to introduce the platform and the tools we provide. At these sessions, we introduced the basics of how to construct an article, including answering the who, what, when, where and why. Media literacy is a critical component of the work we do at Grand Rapids Community Media Center. Most recently, we have begun sharing informative articles and videos containing tips on fact finding and source verification, among other media related topics. The Rapidian, a program of the 501(c)3 nonprofit Community Media Center, relies on the community's support to help cover the cost of training reporters and publishing content. 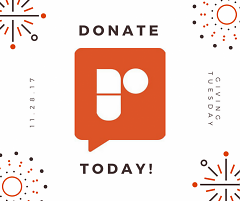 Please support The Rapidian and make a donation today. Thank you!